The two story wood frame structure was built in the Gothic style of a New England frame with white clapboards. The church had a steeple. The front gable roof, pedimented entrance bay and steeple base are still visible and support the conclusion that this structure was originally a New England style church similar in form to the Church on the Hill, although less elaborate in detail. Three original 40 over 40 sash windows still exist on the north side of the building. Most of the original features have been obscured or removed during several renovations. 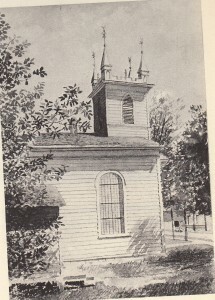 The Episcopal Church in Lenox was incorporated in 1805. Services were first held in private homes or public buildings. 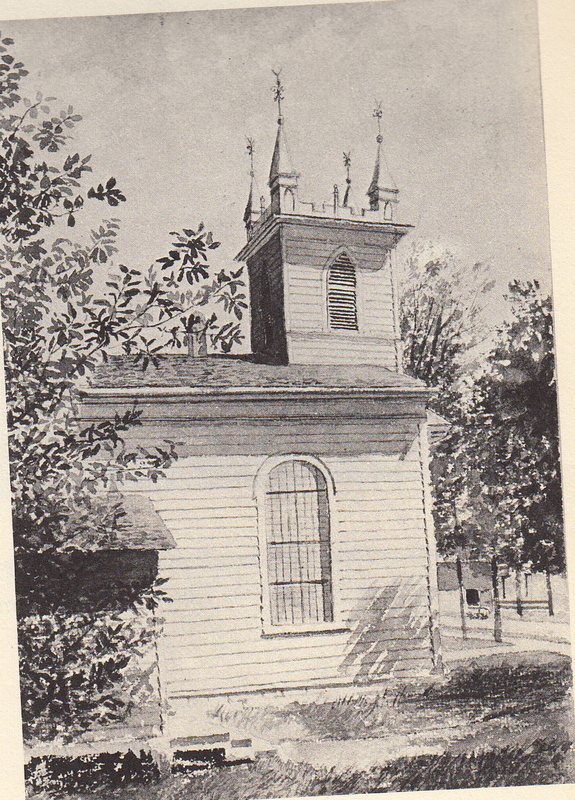 In 1816 construction was begun on this building which was dedicated in 1818 to be the 1st Episcopal Church in Lenox. The street on which it is located derives its name from this church although it was later joined by the Methodist Church. 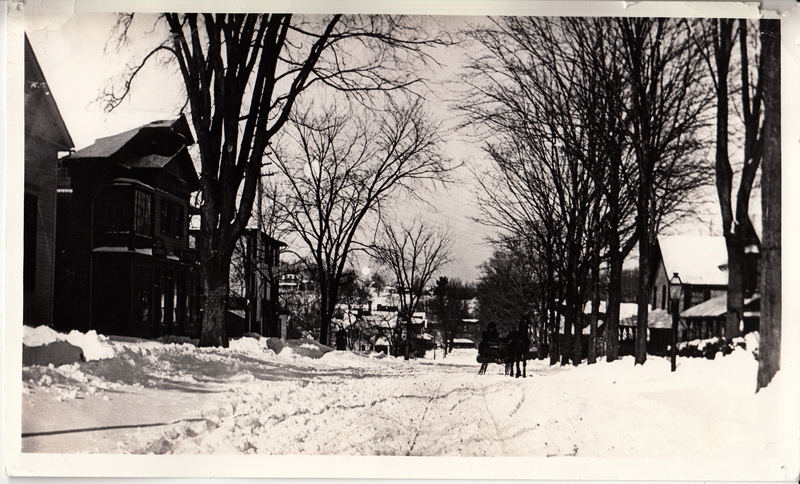 In 1873 the Episcopal Church building was enlarged to accommodate the growing congregation which included many of Lenox’s wealthy summer residents. 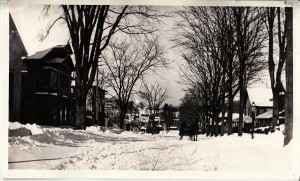 In 1888 the new Episcopal Church (now named Trinity Church) was completed and proudly displays its prominence at its location at the junction of Kemble and Walker Streets. 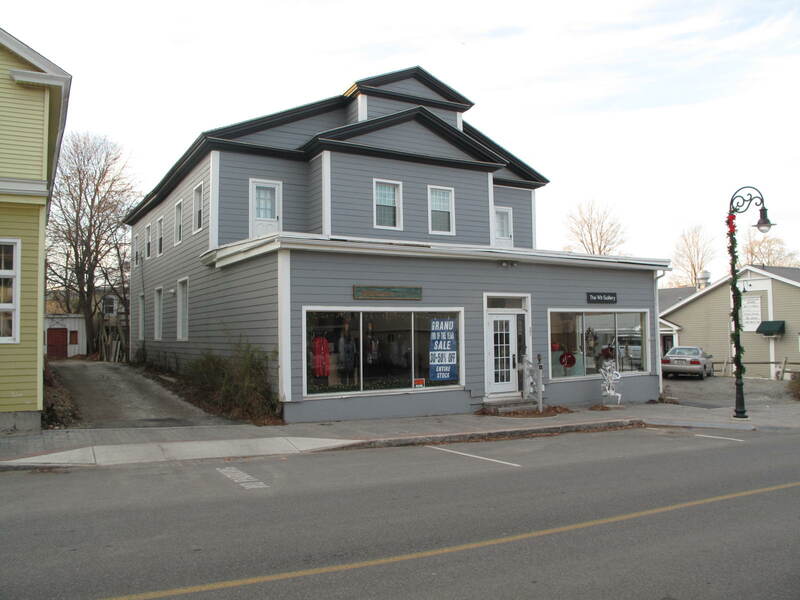 This original building was then purchased by L. C. Peters in 1889 who then converted the second floor to living quarters and the lower level to service and retail use. 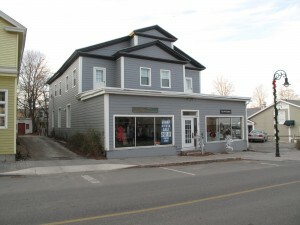 The property was purchased by Laurence D. Cohen in June of 1985 and then by Ellen Cohen in October of 2006.